Simuleon joins TechniaTranscat & other Addnode businesses to form the #1 Global PLM Knowledge leader. Your certified SIMULIA software solutions partner. The best non-linear FEA solver. Powerful Non-Linear Finite Element Analysis capabilities for your engineering challenges. The high fidelity Computational Fluid Dynamics solution. Accurate and fast CFD Analysis capabilities for your Fluid, Thermal and FSI engineering challenges. How can we help you to gain more technical benefits? Use our experienced consultants as an extension of your own R&D activities to gain the best product performance. Let us help you to gain more efficiency with our complete SIMULIA Training offer. Join our free workshop now. 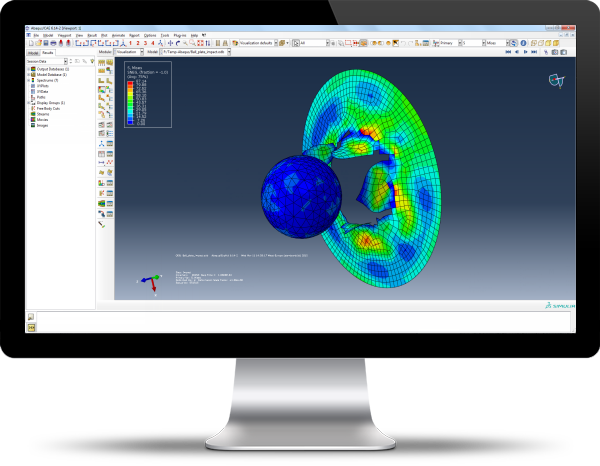 Simuleon helps you to innovate with Simulation and Analysis. A complete software portfolio of realistic advanced simulation analysis solutions. Master the FEA technology with the best learning resources. Perfect for growing your FEA skills. Hands-on consulting from our experts in Finite Element Analysis. Challenge us with your questions.